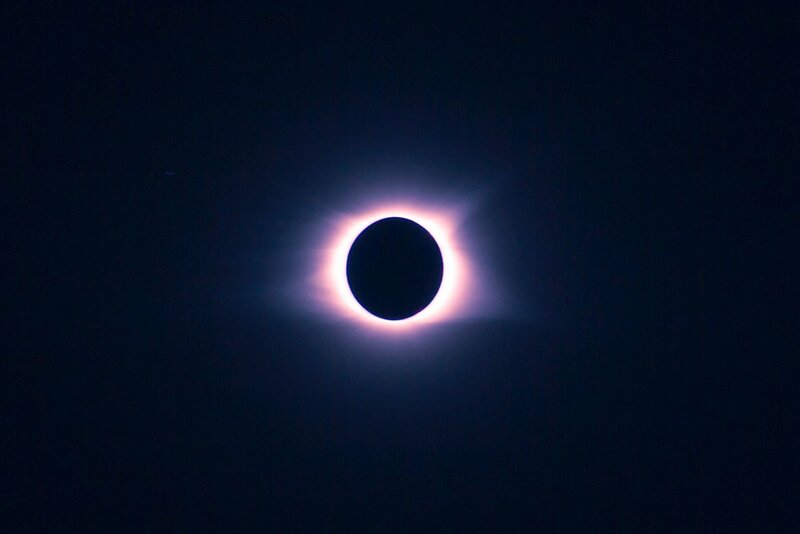 God allows Himself to be eclipsed. Well, now that King Solomon has built a temple for the Lord, he decides to continue building. After all, it’s important for him to have a place to live, right? Perhaps if he hadn’t made his palace so big, he wouldn’t have felt the need to fill it up with 1000 women! But, for me, the size of Solomon’s palace was the interesting thing in this chapter. Given its dimensions, did you realize that Solomon’s palace was more than four times larger than the temple He built for God? There just seems to be something wrong with that, doesn’t there? Our house shouldn’t be bigger and better than God’s house, should it? But I think that sheds a beautiful light on God. He will allow Himself to be eclipsed by His creation. Of course, we understand that this isn’t necessarily a good thing for the creatures. If we exalt ourselves above God (even in our own minds), that can turn out to be very detrimental to us! But what does it say about God that He would even allow that to be the case in the first place? Who would have dared to exalt themselves above Hitler or Stalin or Pol Pot? It would have been the end for that person! But not so with God. If we put Him in a small house, He will not complain. Jesus Himself said that when He was here, He didn’t even have a place to lay His head. But He didn’t complain. So, I don’t think God was offended that Solomon’s palace was four times as large as His temple and, perhaps, eclipsed it in glory and beauty. As long as He had Solomon’s heart, He wasn’t concerned about size. And it’s the same way with us. God cares about us, not things. He is more than willing to share all of His honor and glory with His creation. Newer PostGod doesn't do anything halfway. Older PostGod wants to be with you.